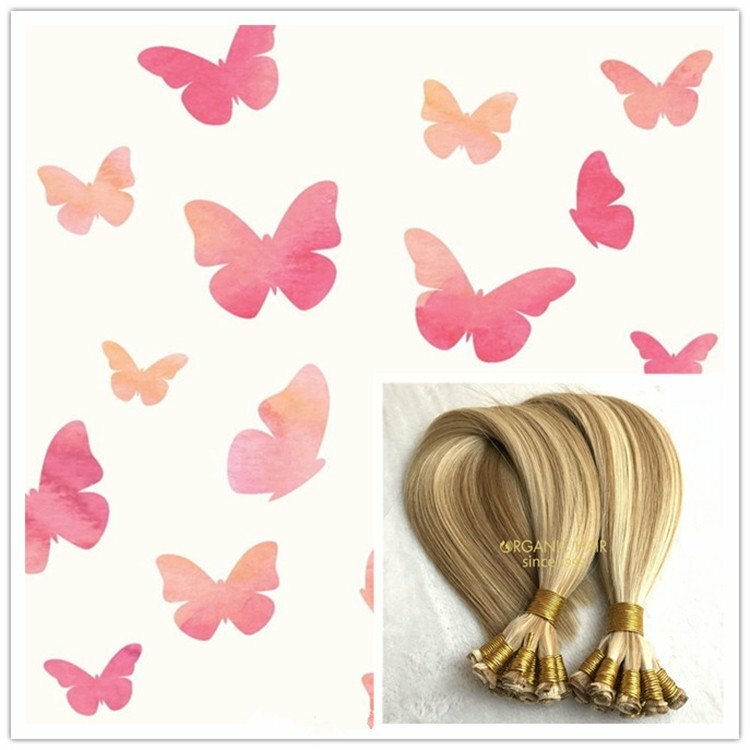 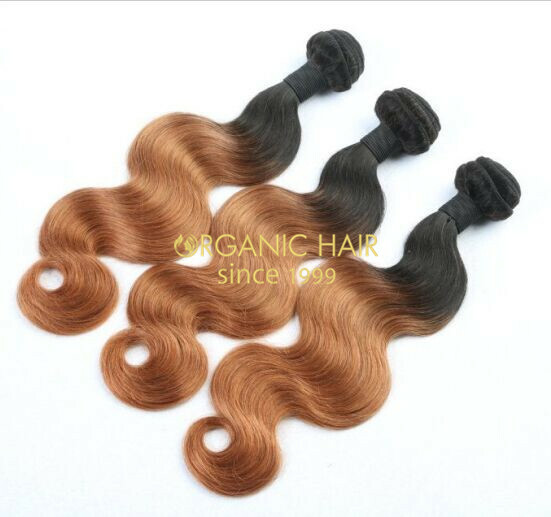 Organic Hair is human hair extensions manufacturer and distribution in China ,distribute human hair extensions all over the world .As the professional factory with many years experience since 1996 ,we distribute 100% human hair extensions ,lace closure,wigs, doll wigs,toupee and so on.Organic hair will design popular hair color and hair styles according to trend this year ,suit for customer .let them looks fashion. 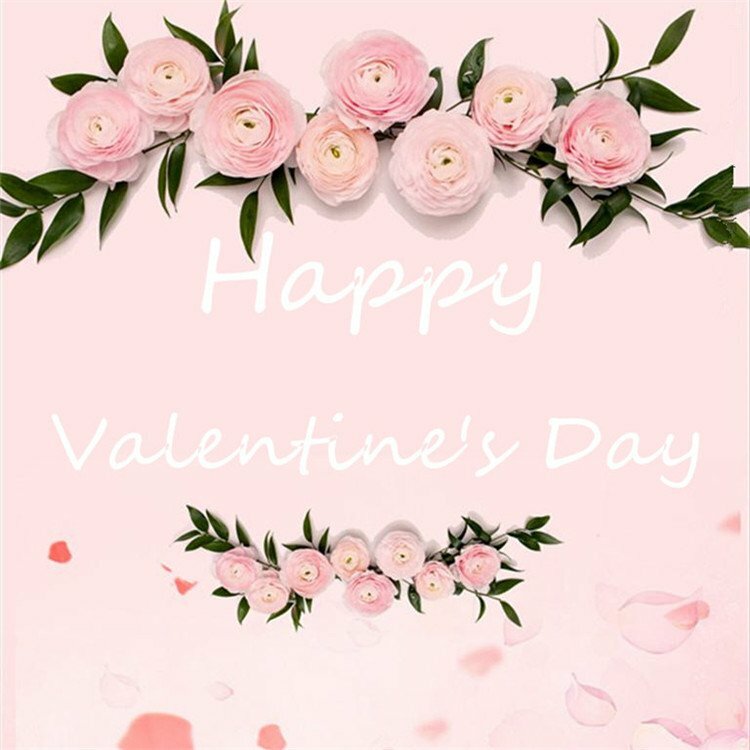 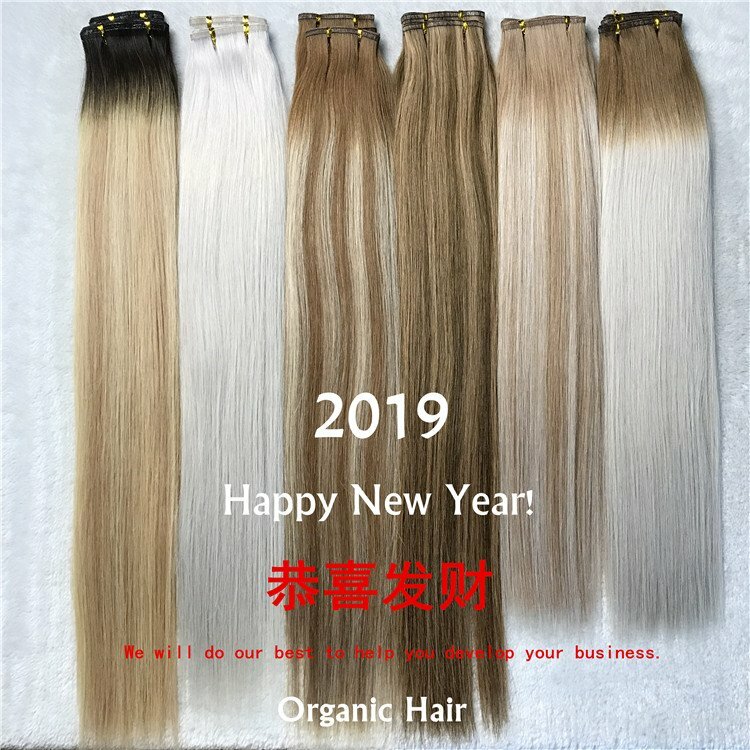 We have professional design team , so we can catch which popular hair color and hair styles popular this year .let our team support your hair business. 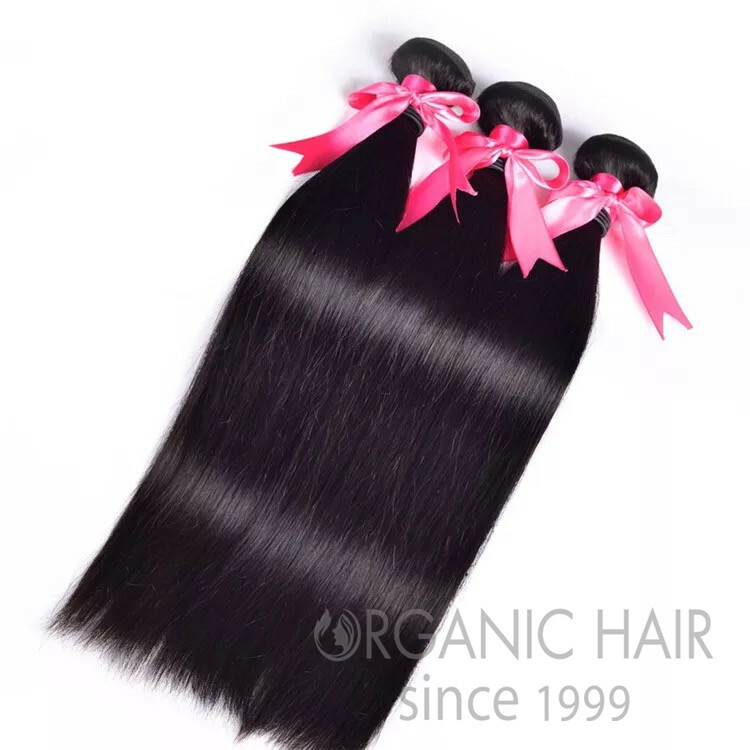 NO MOQ is the best support for you .we can help you how to start business . 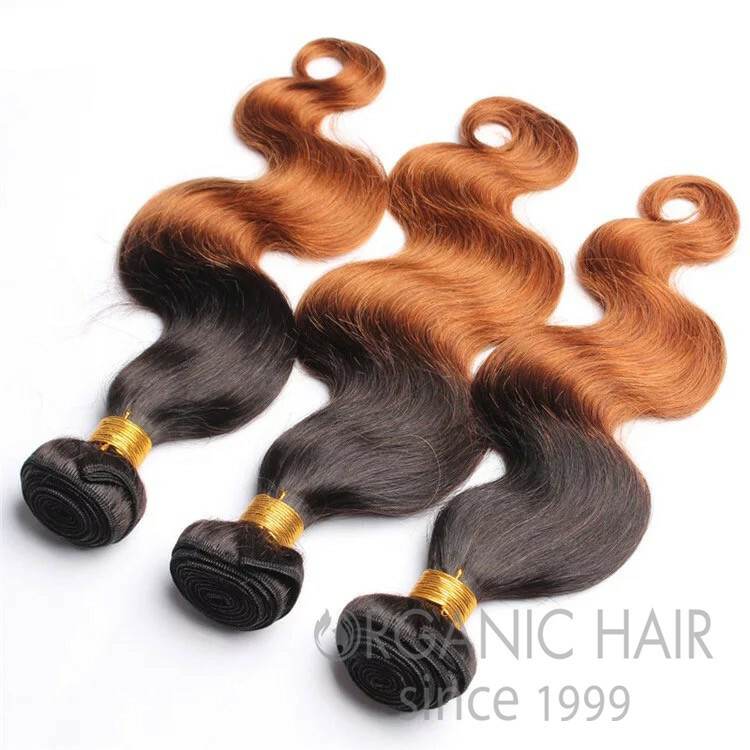 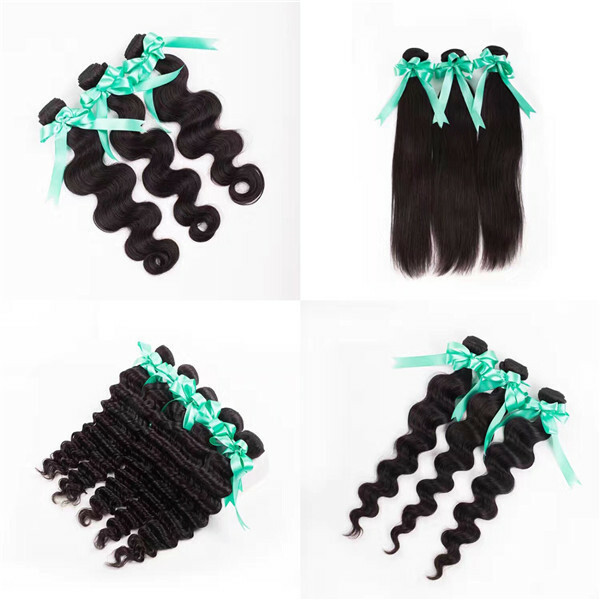 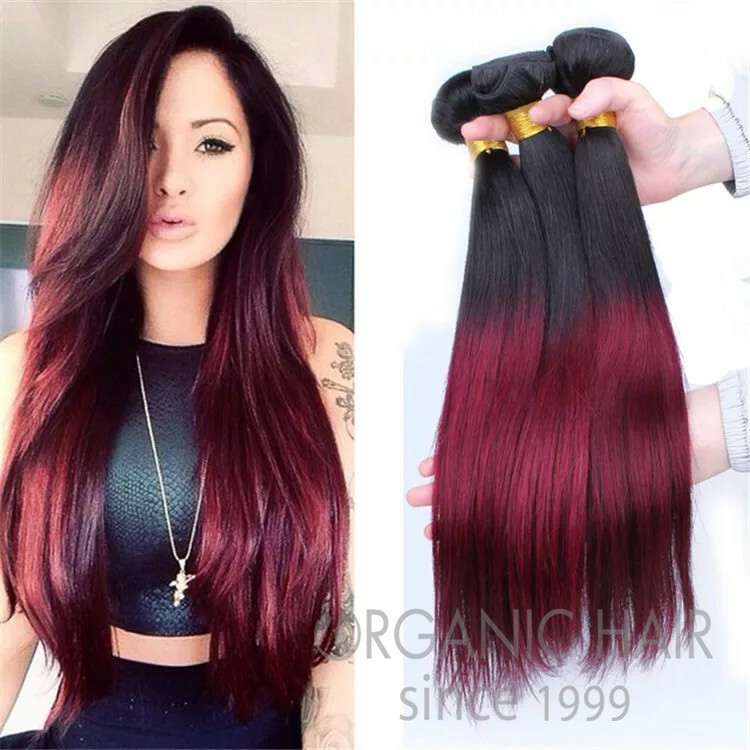 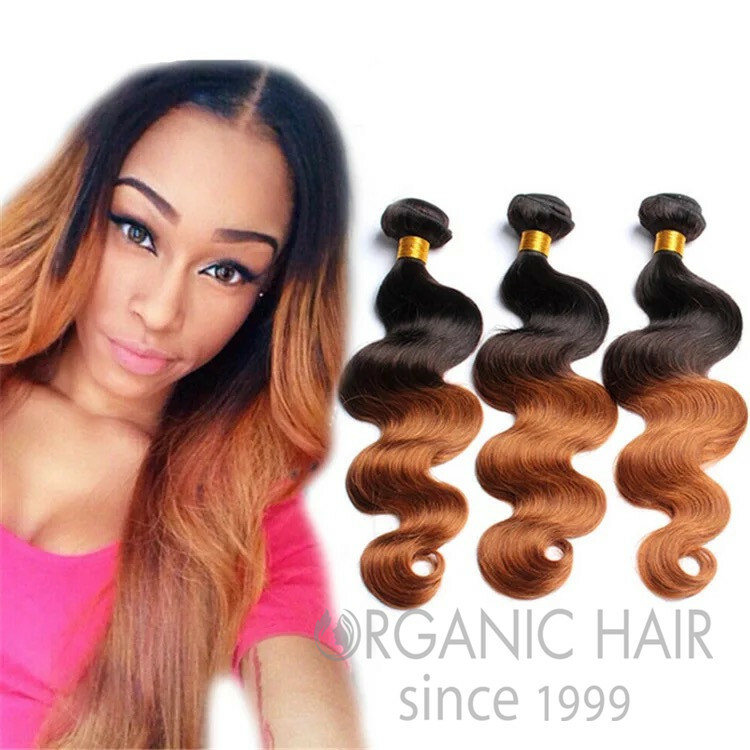 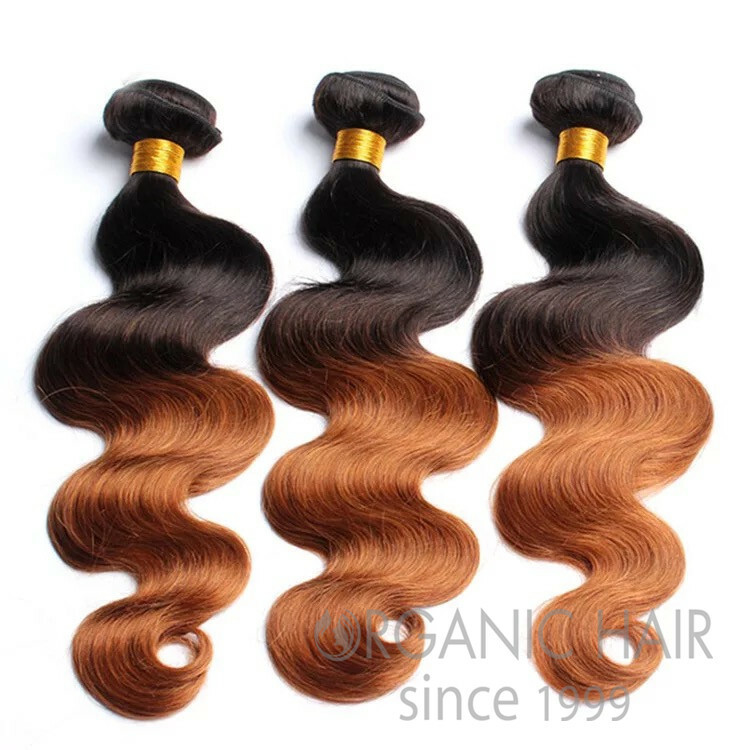 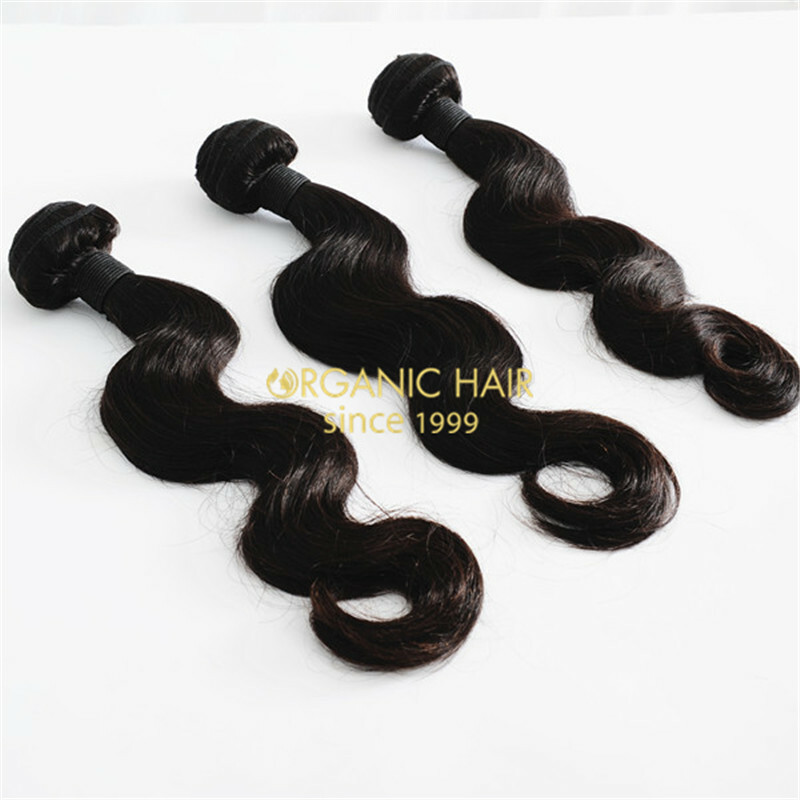 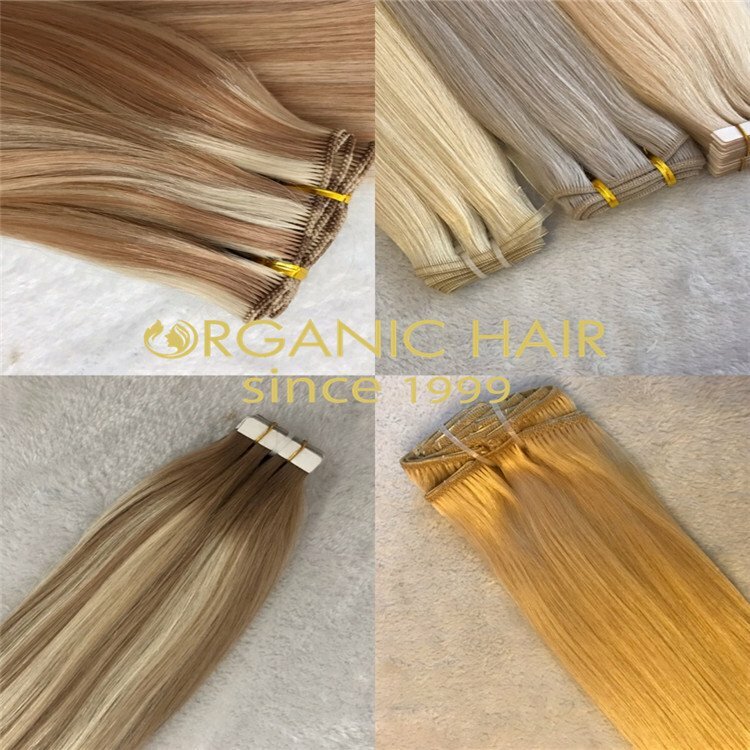 Hair Material : 8A+ Grade Indian Hair,Malaysian Hair,Mongolian Hair ,Chinese Hair,Brazilian Hair,Peruvian Hair,Cambodian Hair,Russian Hair ETC. 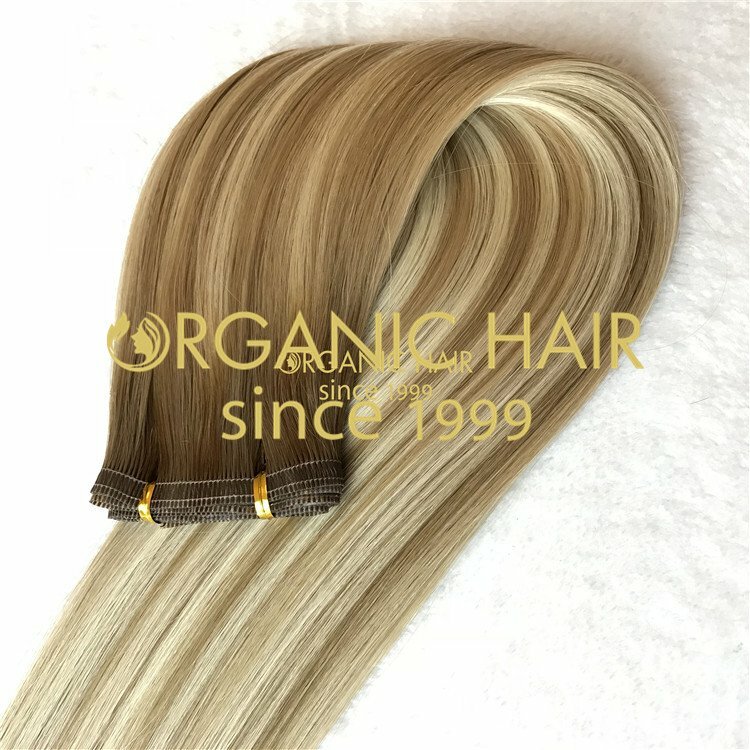 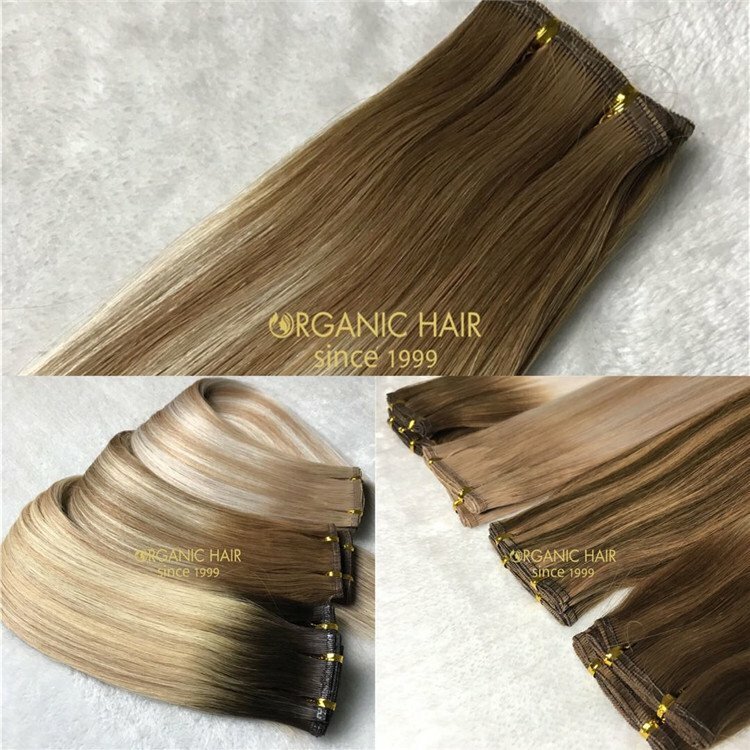 Hair Color : Natural Color,1#,1B#,2#,4#,6#,8#,10#,12#,16#,18#,22#,24#,27# etc,and so on .Choose the color up on our Organic Hair Color Ring .